Len and Selma Fisch bought their first piece of property in Downtown Los Angeles in 1977. This quickly led to the acquisition and development of a large portion of what was then known as the Garment District, and Fisch Properties officially opened its doors in 1979. With over 40 years of management and development experience, Len and Selma are pioneers of the Los Angeles real estate community. The buzzing, ever-expanding Fashion District of Downtown Los Angeles would not be what it is today without their foresight and innovation. Having grown up with very little, Len and Selma understand the value of hard work, and they have instilled this tenet in their children and grandchildren. 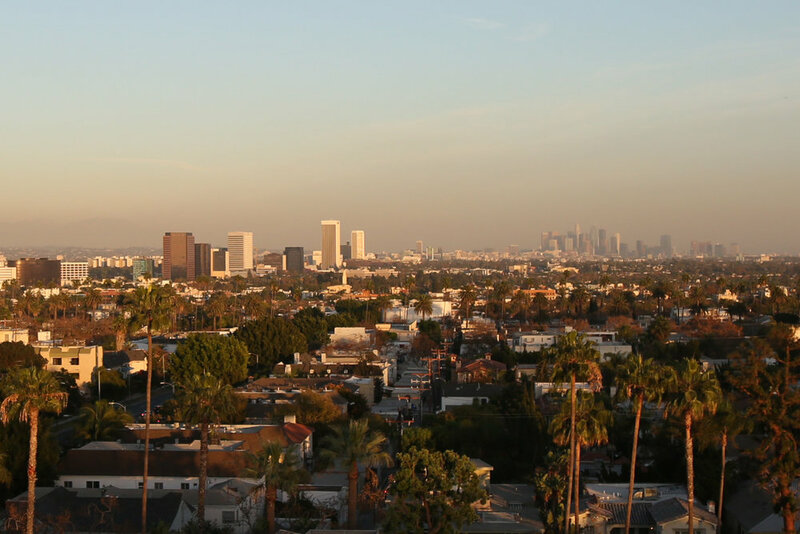 Today, Fisch Properties is owned and operated by second and third generation Los Angeles natives. We know the market and this city, through and through. We have watched and been a part of its blossoming. We specialize in the management and development of high-end commercial, residential, and industrial property throughout Southern California. We currently have real estate in Malibu, Beverly Hills, West Hollywood, Mid City, Valley Village, Downtown LA, Redlands, City of Industry, and Montebello.